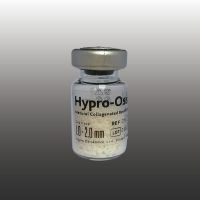 Hypro-Oss is a patented lyophilized natural bovine bone graft incorporated with Atelocollagen Type I resulting from 6 years of intensive research and development cooperation between the scientific teams of the companies BIOIMPLON GMBH and HYPRO OTROKOVICE S.R.O. 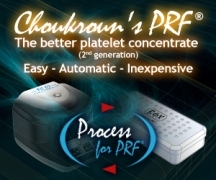 ; the teams of both companies include very experienced chemistry engineers under the leadership of engineer Antonin Galatik and medical researchers under the leadership of Dr. Sami Watad, who cooperated very closely with several biomaterial academic institutes and universities in Europe. 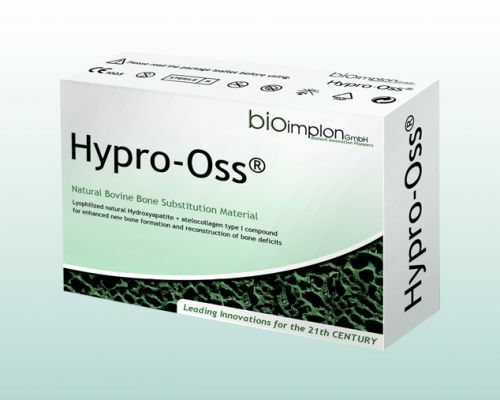 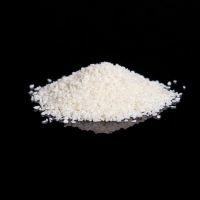 This continuous, intensive cooperation and focused work, following the vision of innovation, resulted in a revolutionary bone graft material that has superior properties: Hypro-Oss.